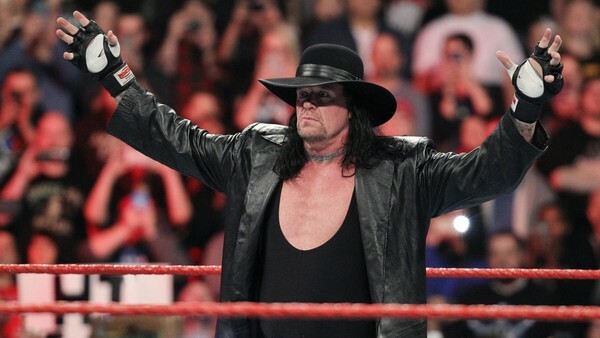 Is it time for The Deadman to hang up his hat? 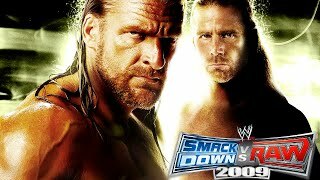 That didn’t happen, and The Undertaker returned to the following two WrestleManias to beat Bray Wyatt and Shane McMahon respectively. But this year feels… different. While a lot of The Undertaker’s feud with Roman Reigns has thus far centred on their battle for dominance over some sort of imaginary back garden, it has low key been teasing that The Ultimate Thrill Ride may indeed be The Undertaker’s last ride. After an unparalleled career spanning thirty years, numerous character revamps, and several all-time classic matches, nobody could begrudge The Undertaker for riding off into the sunset in front of 75,000 screaming Orlando fans. If WrestleMania 33 is to be The Undertaker’s final WWE performance, then WWE have been doing a good job of foreshadowing his potential impending retirement, whilst not making it seem too obvious. Liam is a writer and cranberry juice drinker from Lincolnshire. When he's not wearing his eyes away in front of a computer, he plays the melodica for a semi wrestling-themed folk-punk band called School Trips.